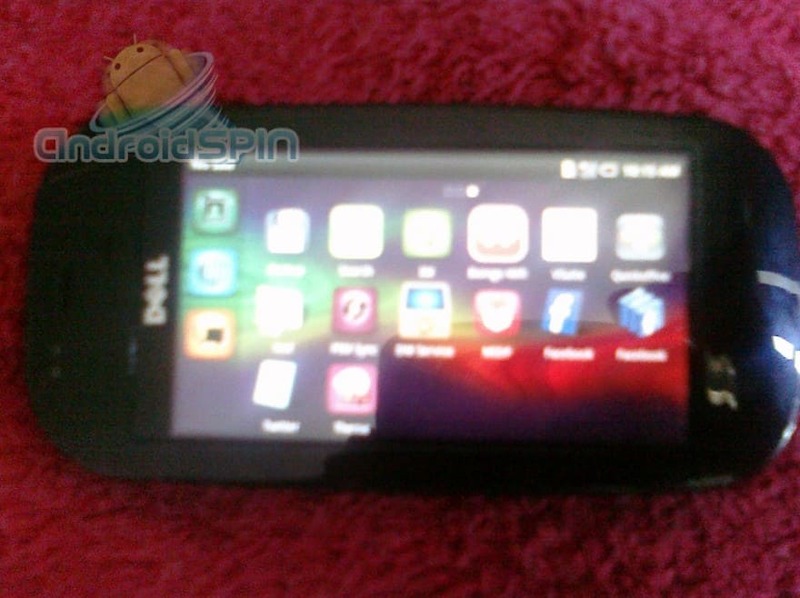 Dell is trying to further their hold on the smart phone market by developing an entry level smart phone dubbed Blaze. Rumors have it that its running Android 1.5 and smaller than the Dell thunder and probably around the size of the Palm Pixi. So why would Dell choose to run Android 1.5 Cupcake when 2.2 is on the roll up? This sounds like a classic Dell move and will make it hard for Dell to catch up when Android 3.0 rolls out.Pictures are from our friends at Androidspin.